ONE OWNER, LOW MILES, NO ACCIDENTS. 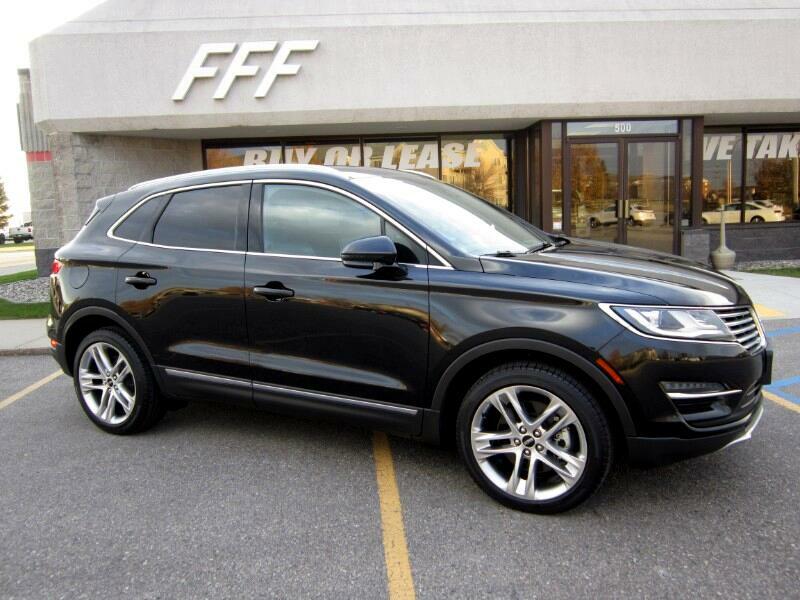 This Vehicle Has AWD, MKC Reserve, Leather Seats, Heated & Cooled Front Seats, Heated Steering Wheel, Heated 2nd Row, Satellite Radio, Navigation, Bluetooth, Park Distance Sensors, Back Up Camera, Remote Vehicle Starter, Universal Garage Door Opener, Sunroof, Blind Spot Monitor, Power Liftgate, WiFi Hotspot. 18 CITY MPG / 26 HIGHWAY MPG. ISD : 04 / 27 / 2015.